Very neat and bright. One cannot miss this baarn. just a gorgeous setting, all the way around! I always loved Pennsylvania barns. Cantilevered barns are very rare in this part of the country. So pretty! It's a beauty alright! I love the clover field too. Your neck of the woods has some really neat barns. I enjoy seeing them. well, i will be. i have always wondered what crimson clover was ... i know the song. super cool!! thanks for sharing that ... you have made my day. Beautiful place! More like some hall or something at a resort. 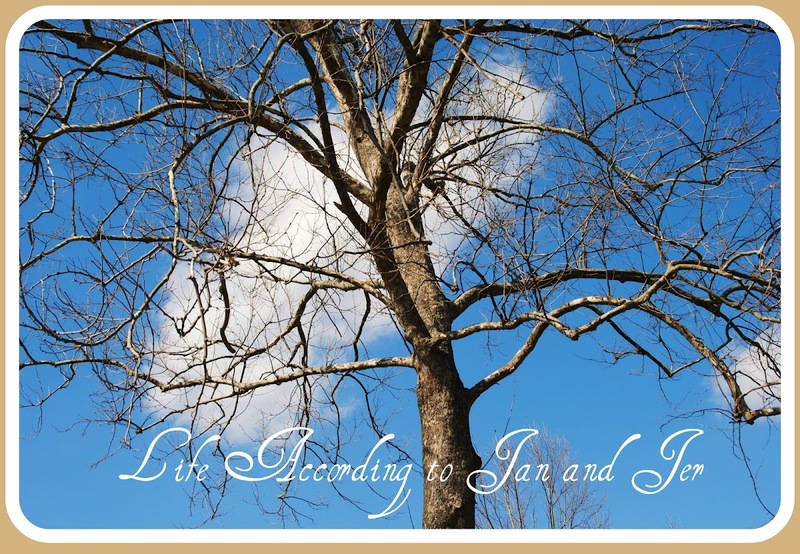 Nicely Jan & Jer! This is a very unique barn but it's beautiful and well kept. Beautiful photo! Wow - that's a beauty! Love that clover too. The clover looks beautiful in the foreground of your photo, Janis. You have such great barn photo opportunities--many just old and picturesque. I love the repeat of the red...in the barn, the clover, and our flag! What a pretty shot! Love the blooms in the forefront and I love deep red barns! Looks like you live in a "charmin" area! Stopping by from Barn Charm to day. I love all the neat barns you have in Pennsylvania! This is a terrific barn/shot. The crimson clover in the foreground adds a special touch. That's a rather different looking, but beautiful barn! The red is fantastic! The speckles of red in the foreground gives your picture a nice color scheme. It keeps your eye moving. It almost looks like red tuplips in the field! So countray! Beautiful barn and setting! PA has so many wonderful barns! The barn and flower combo is STUNNING!! Love! That's a lovely barn! I love the red ones! !